Yamaha has revealed the 2008 Yamaha MT-03, and although the motorcycle stays unchanged, it does get a distinctive new paintscheme. The 2008 Yamaha MT-03 is available in bright red, which certainly makes the 660cc middleweight "roadster motard" stand out. 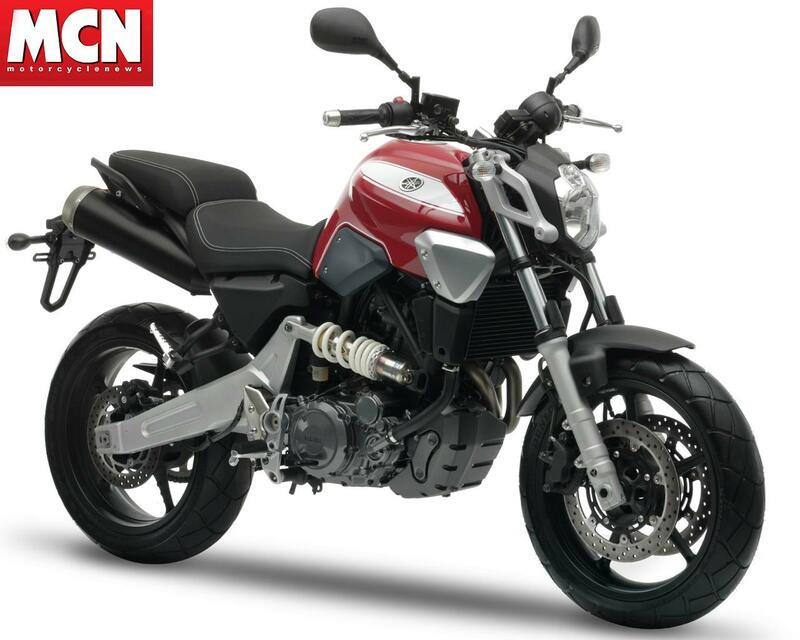 Thinking of getting a Yamaha MT-03? Save money on your motorcycle insurance with MCN Compare.